Some revealed themselves like an apparition in the dark; some needed to have their graves dug up; some will stick with you like a low hanging spiderweb in the face. Here are the top 10 Spookiest, most frightening and most Halloweeniest, badges in the lower leagues, past or present. For the rest of our Halloween content, hit up our homepage for Cracking the Crypt! 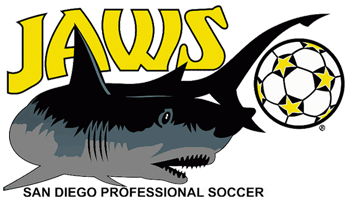 The club from Sunny San Diego were only called Jaws for the 1976 season—and almost as scary as the movie was the regularity with which NASL clubs or rebranded. Prior to being the scary sharks off the West Coast, they were the Baltimore Comets. They later became the Las Vegas Quicksilvers, just to move back and become the San Diego Sockers. Be prepared to meet your doom, when facing the green creatures from the lagoon. 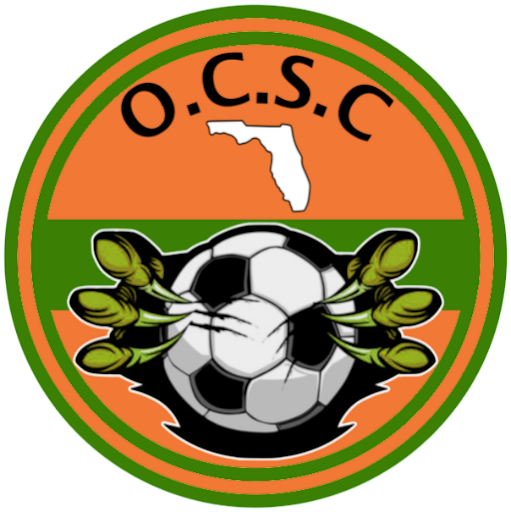 Unlike other “Orange County Soccer Clubs,” this brand new USASA Elite side from the Central Florida Soccer League might tear you apart—then they’ll let the Alligator feed on the remains. 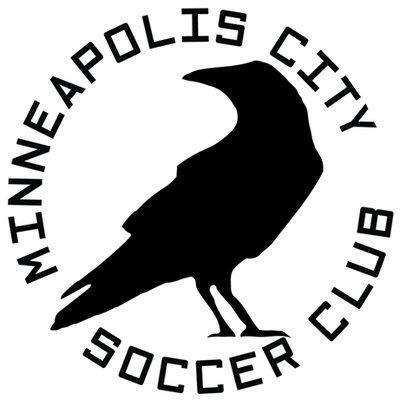 Surely Edgar Allan Poe would be mesmerized by the Murderous members of the NPSL North. In 2018 they were undefeated on the pitch and off, showcasing stimulating kits and making people cackle about their crowing crest. This Wicked club from the Western Washington Premier League were “All-Stars” in the EPLWA but are “Moving” to a new league to wrap their tentacles around the competition. We hope they build as many bridges as they bring down. This former Women’s Professional club, founded in 1999, must’ve been seeing “Starzz” when they changed their name in 2009—but we’ll always remember that they won their 2003 WPSL championship as the very scary Spiders. Be sure to steer clear of the shores of the Ohio River or these dangerous demons will lure you into the rocks and destroy you. This active WPSL club has been singing their deadly song in the top women’s amateur league since 2015. It would be monstrously remiss not to include the mad Monsters of South Bay, L.A. The Neighborhood referred to as San Pedro is home to a beast of club, with all the nuts & bolts to compete in the SoCal Premier League. The Rogues of Rhode Island showcase one of the scariest soccer badges in the States—there’s nothing jolly about the skull and crossbones of Providence City! This club from the Capital has our teeth chattering with their bone-chilling badge. This Diabolic club from Denton demands your attention with its devilish and dark design. The Diablos will unleash their fury upon the NPSL in the Spring 2019 season, but watch out on Halloween or they might get you. According to a few sources, the club was founded somewhere between 1896 and 1897, right around the same time that Bram Stoker’s masterpiece was published in England. This club competed in the San Francisco Soccer Football League, the oldest continuous soccer league in the United States, but there’s no competition here; a club from the Victorian Era calling themselves the Vampires is the most-Halloweeniest of them all.